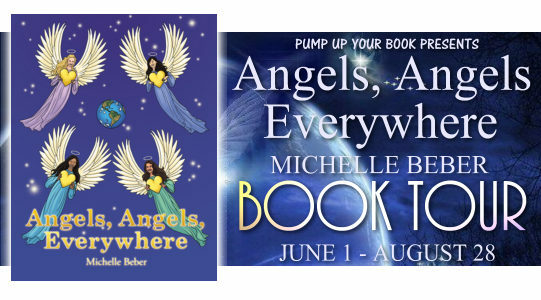 In this beautifully illustrated book about angels, certified spiritual teacher, archangel life coach and angel intuitive Michelle Beber lets kids know angels are here to help and love them. Angels, Angels Everywhere is a wonderful way to share the gift of angels with your child. Featuring angels that are culturally diverse allows the reader to feel that these spiritual beings are like them in many ways. The melodic prose flows along with the story and the illustrations are lovely. A great book that can be a source of comfort and joy for many. I received a free copy of this book from the author through Pump Up Your Book. This review contains my honest opinions, which I have not been compensated for in any way. 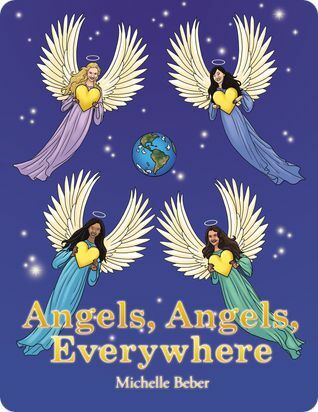 Angels, Angels, Everywhere is available at Amazon. The book can also be purchased at Balboa Press. Visit the book’s official Facebook page.